Building relationships is essential for seeing the opportunities that God is providing to encourage people. As we pay close attention to people, we discover important things about them and about ourselves. We begin to see ways we can build one another up and serve together in our community. 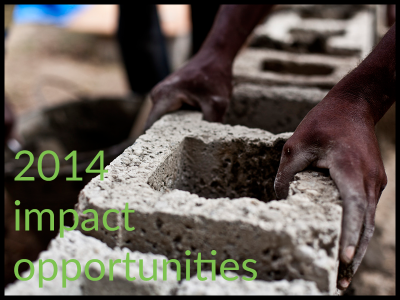 Before you know it, we are presented with impact opportunities of many shapes and sizes. It’s fun to see Jesus transform lives as we aim to make the most of the opportunities that He gives us! Visit our “What’s On Tap?” page for more information on upcoming impact events. 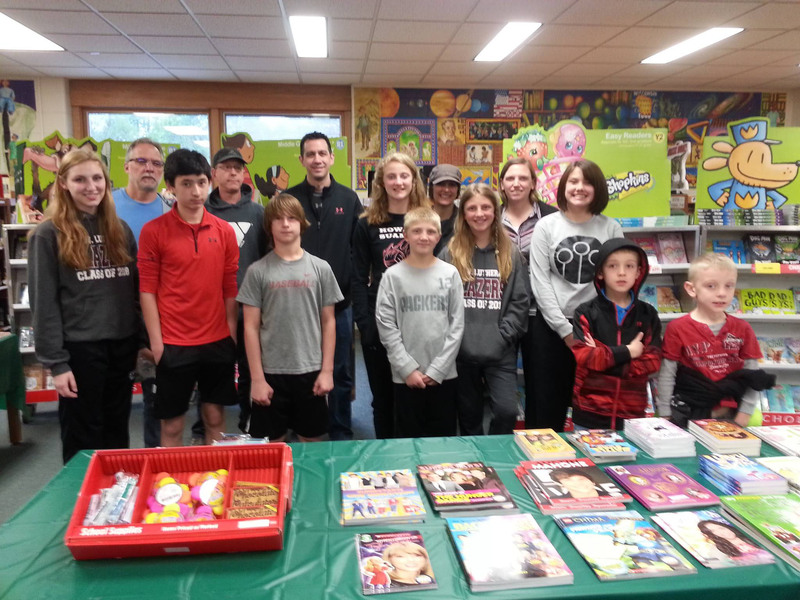 May 2017 – Danz Elementary School Spring Party: RAIZED families helped the Danz Elementary School Staff lead games and crafts for hundreds of people at the Danz Spring Party. 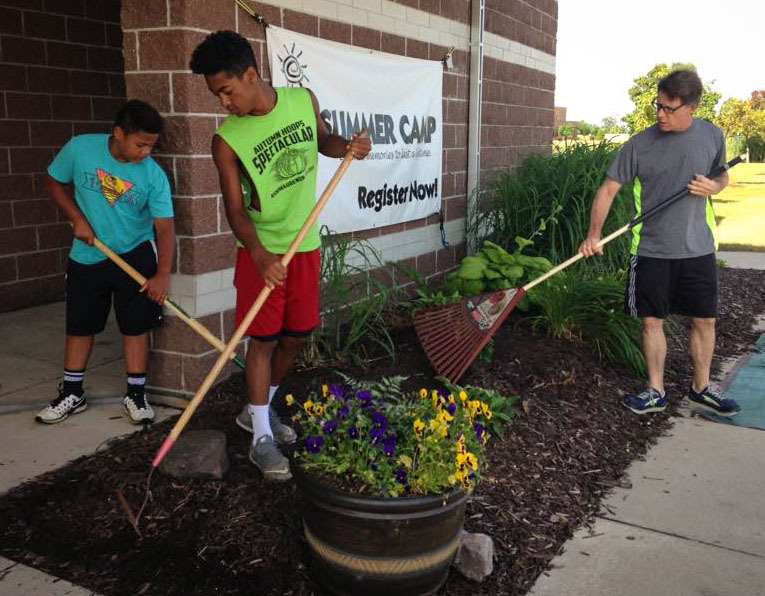 July 2017 – East Side YMCA Impact Event: RAIZED families worked on landscaping and cleaning projects to keep the grounds looking sharp at the GB East Side YMCA. 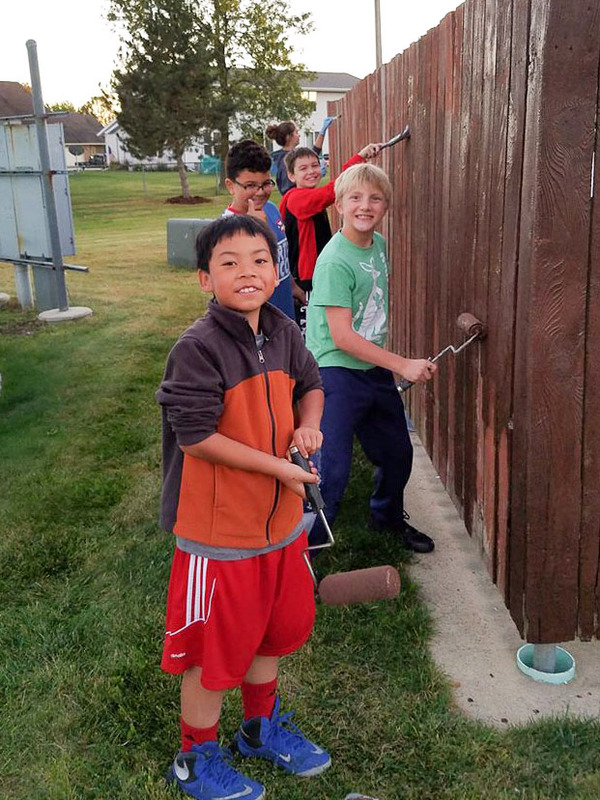 October 2017 – Village of Bellevue Impact Event: RAIZED families served together on landscaping and painting projects at the Village of Bellevue Office and Public Service building.